¡¡¡¡MUCHISIMAS GRACIAS AL ADOPTANTE DE ESTE GATO, POR DARLE UNA NUEVA OPORTUNIDAD. 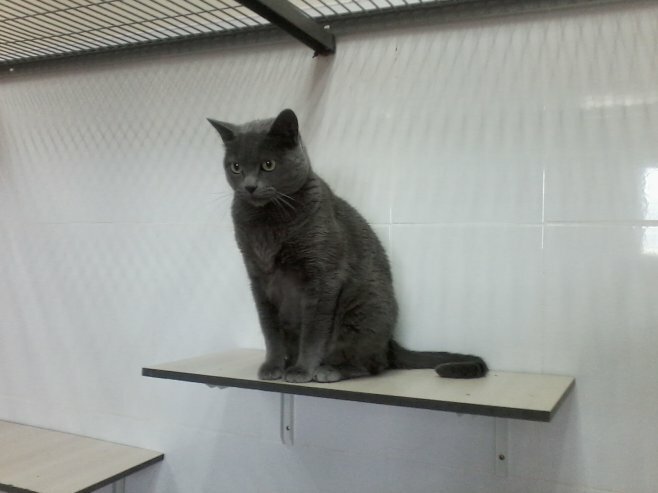 NO HAY QUE TENER MIEDO A LA HORA DE ADOPTAR A GATOS DE CIERTA EDAD. TODOS SE LO MERECEN.!!! !